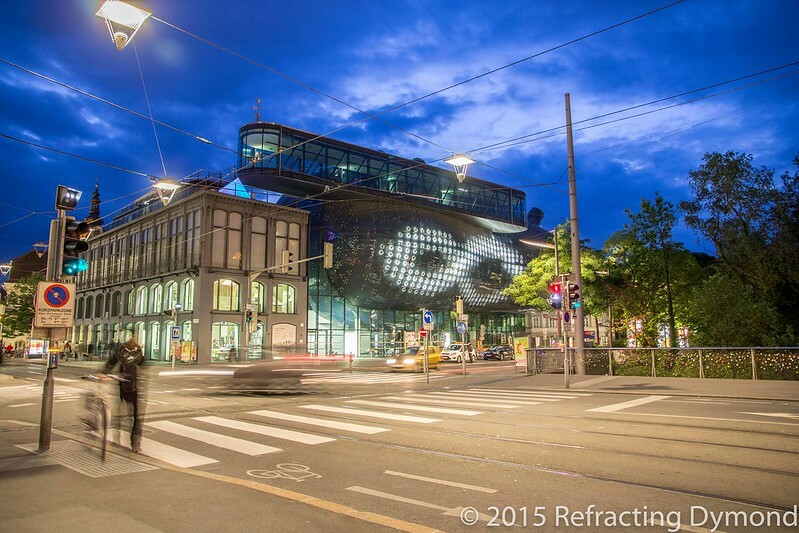 I found the infinity symbol in light on the Kunsthaus Graz intriguing. What captures my eye and intrigues me gets photographed. So I set up my tripod on the bridge to shoot this picture. I like this picture for a few reasons. I like the lighting – the blue-purple sky combined with the artificial lights on the building and street. But I also like that it isn’t necessarily the postcard type of picture. There is “too much” street in the picture. The tram wires run across the picture. But to me, it is real. And that is what I aimed to capture. A nice scene, but a real scene.